Congratulations! You win 50 bonus points with this purchase! With any other solution my eyes are feeling ' gritty/ dry ' in the evening but not with this solution. Keeps the lenses well hydrated. 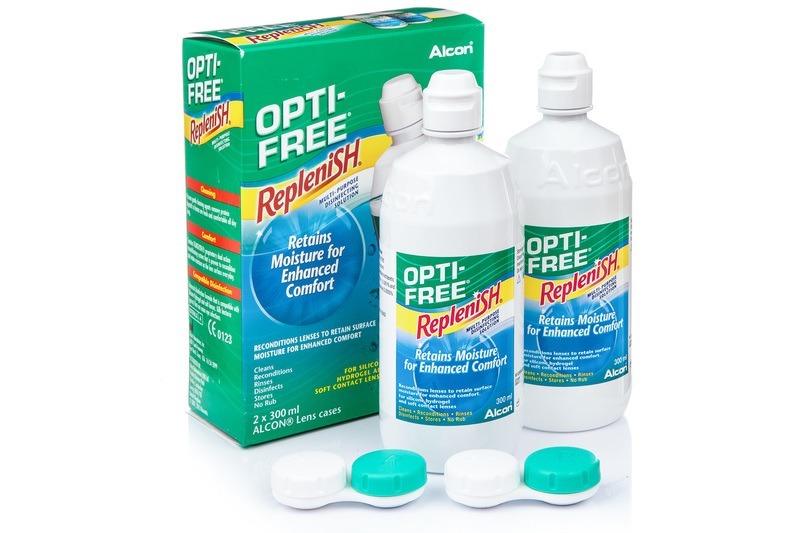 The best contact lens solution I have found to ensure the comfort of wearing contact lenses. 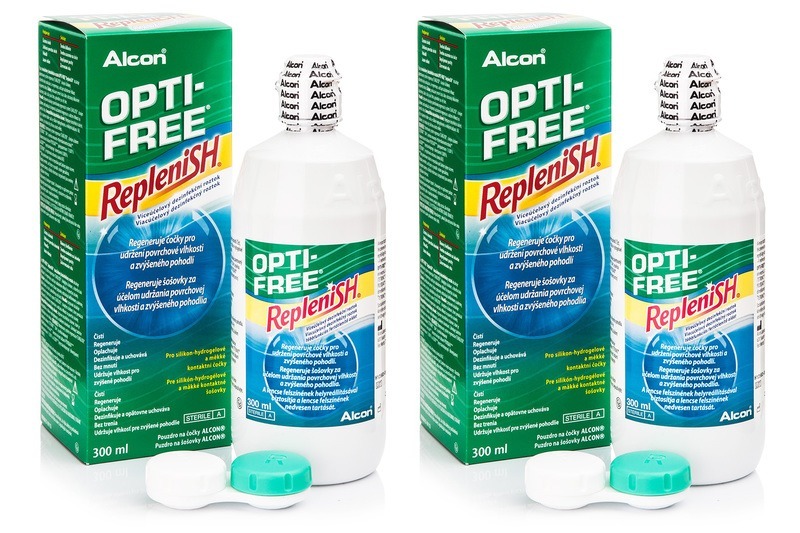 OPTI-FREE Replenish is a new universal solution from Alcon that cleans, disinfects, moisturises, rinses and stores soft contact lenses, including silicone-hydrogel lenses. It creates and maintains moisture between the lens and the eye, eliminating dry eye syndrome.